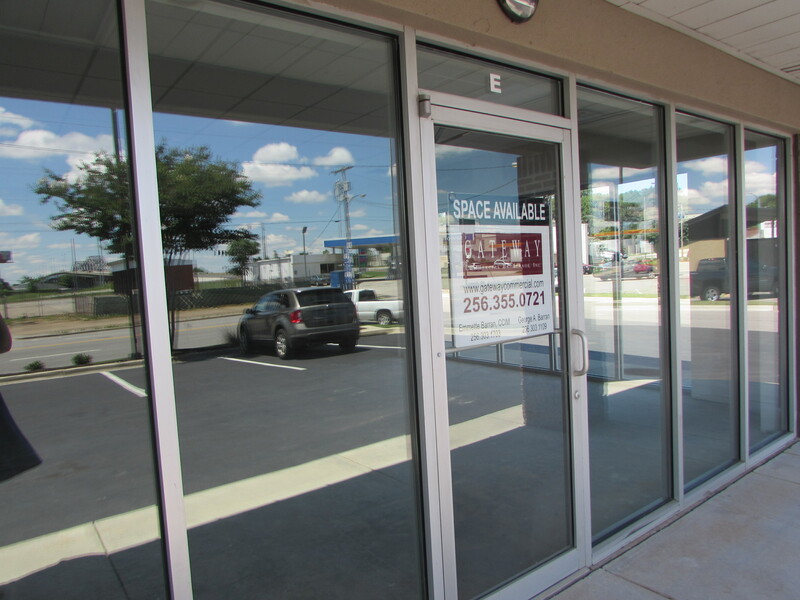 607 Church Street - Suite E | Gateway Commercial Brokerage, Inc. This suite is 1,500 square feet corner unit, built out in vanilla shell with a corner window. 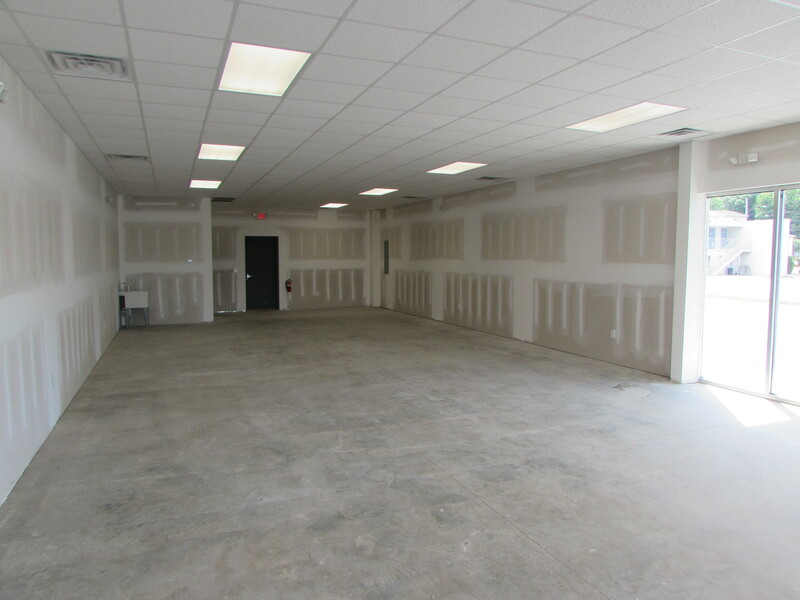 Any office/retail user will benefit from the flexibility to have a custom floor plan in this great location. Currently Agri AFC is occupying 1,500 square feet of first class office space. 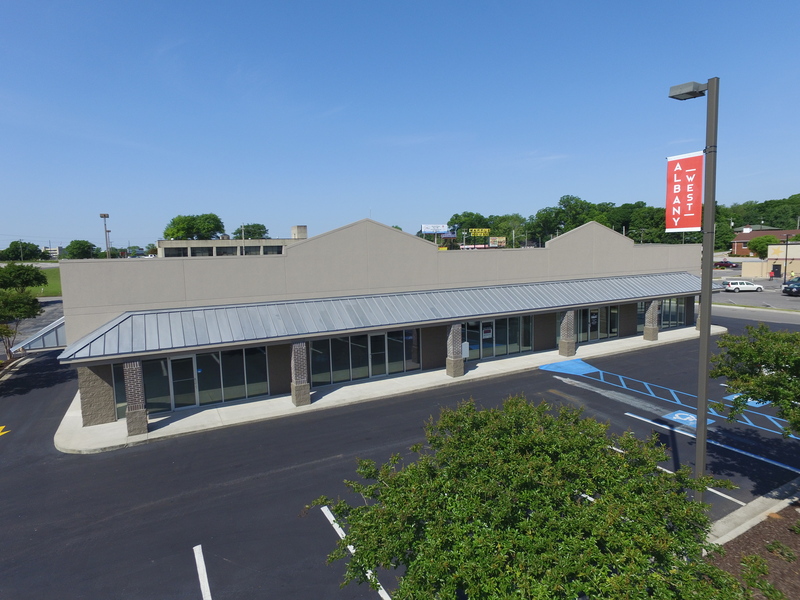 Property is located just off of 6th Avenue behind the new Hardee's, which opened February 2014. For more information, contact Emmette Barran, CCIM at 256-303-1703 or George Barran at 256-303-1109.